Johnson County Crime Stoppers could not be successful without the support of its partners. Thank you to our donors for your generous support! Just miles from Big City Life, but a Million Miles from Ordinary Life ~ weddings, outdoor adventures, guest suites & lodging, events & retreats, dining & catering. 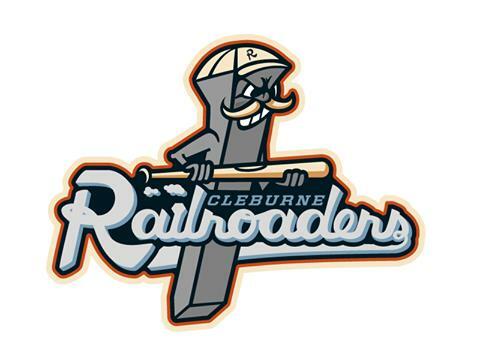 Come out to the ballpark on July 31 for a chance to win one-of-a-kind game worn jerseys ~ proceeds donated by Cleburne Railroaders Baseball! Kindred at Home will donate $100 for every opposing player "Caught Stealing" during a Cleburne Railroaders game between June 27 and July 15! Thank you to all the advertisers and USA for your support and providing our free T-shirts to give away! On-Location Photography in Johnson County, Tx.